Lynn Hobbs lynn@msgr.com Smith Communications Inc.
Local students soon will be creating diesel fuel out of vegetables and earning certifications for various careers. During a tour of Putnam County High School’s new College and Career Academy Nov. 20 with the Eatonton Kiwanis Club, CCA CEO Keith Ellenberg said the construction is “on schedule and under budget” and should receive its final inspection sometime in the middle of December. The school system received a $2.6 million reimbursable grant from the state in December 2011 to expand the existing CCA program at PCHS. Construction began in May 2014, and the building is expected to be open when students return January 5 from their winter break. The 14,000-square-foot building has four high-bay labs and two classrooms in which four career pathways will be taught, Ellenberg said. It also has a laundry area with hookups for a washer and dryer. Students have been taking the classes in other classrooms in the high school during the first semester, and those will be transferred to the new building in January. It is connected to the high school by a closed corridor. Alternative energy – Students will create biodiesel, solar, wind and geothermal power on working equipment, including a biodiesel generator, Ellenberg said. “We will put (waste and new vegetable oil) in and get diesel fuel out,” he noted. They also will create solar energy for heat and for power and will use wind turbines to work with fuel cells and to power motors. Principal Barry Lollis said PCHS received an alternative energy grant in 2012 to get the equipment and requested the funds be held until the new facility opened. 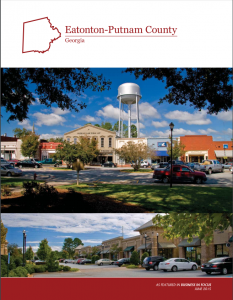 Construction – The current construction class is an HVAC certification class, taught by an instructor from Central Georgia Technical College, Ellenberg said. The instructor already has been teaching students in a high school classroom, and they will continue their studies in the new lab, allowing them to earn technical college certificates. Students will work with residential and commercial equipment. 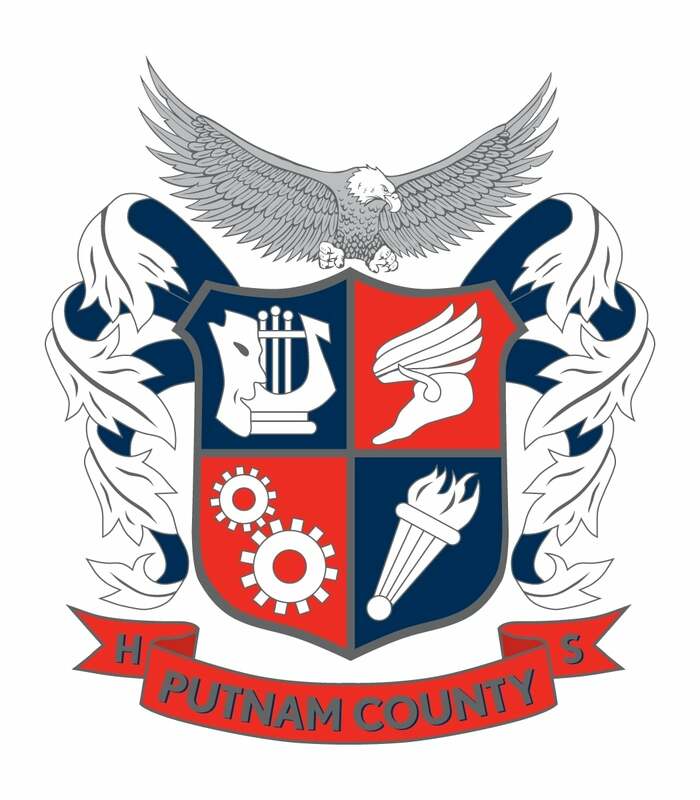 Automotive collision repair and body work – With the existing program currently housed at Putnam County Middle School, the new lab means “we will no longer have to transport students to and from (PCMS),” Ellenberg said. Funding for the equipment came from a grant received three years ago, he added. The health care equipment is funded by a Youth Career Connect Grant from the U.S. Department of Labor. About 150 of PCHS’ 680 students currently are part of the school’s dual-enrollment program, Ellenberg said, getting both high school and college credit for courses taught by college instructors. “In the broad scheme of things, they will not have debt associated with obtaining a higher education because they will have earned their credits and/or certification in high school,” he noted. There currently are 30 CCAs in the state, Ellenberg said. A grand opening ceremony with state officials, including Lt. Gov. Casey Cagle, is planned for January after students begin taking classes there.